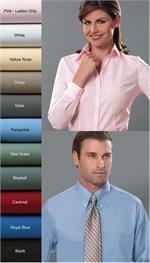 When it comes to clean, crisp oxford shirts for men, Eagle Shirts is at the top of their game. For decades, Eagle has been skillfully crafting well-fitting dress shirts, and at Garff Shirts, we are proud to be able to offer a wide selection to our customers. 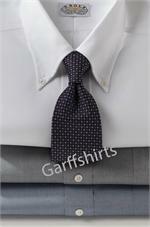 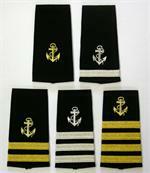 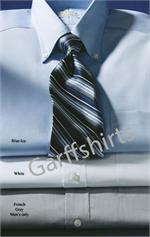 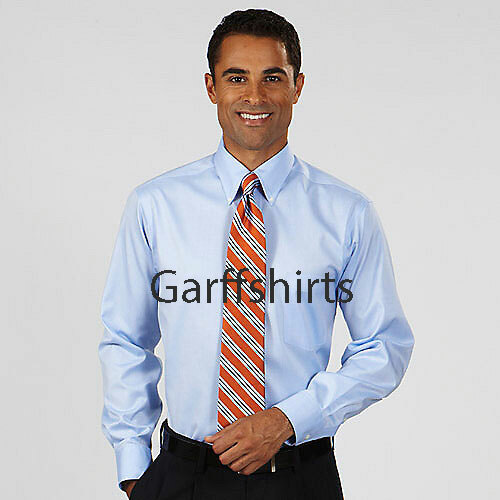 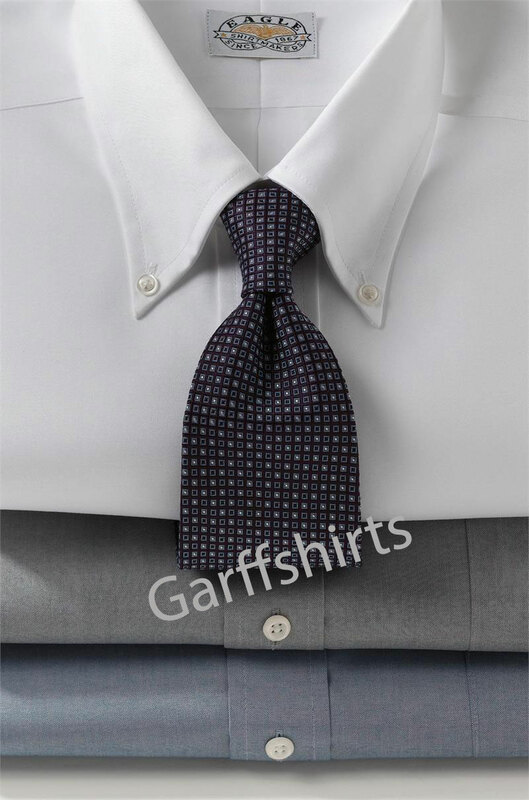 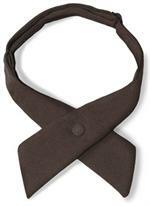 At GarffShirts.com, our top priority is making sure all of our products meet and exceed the standards set forth by working professionals, and Eagle dress shirts are made to last for years to come in a variety of professional fields. 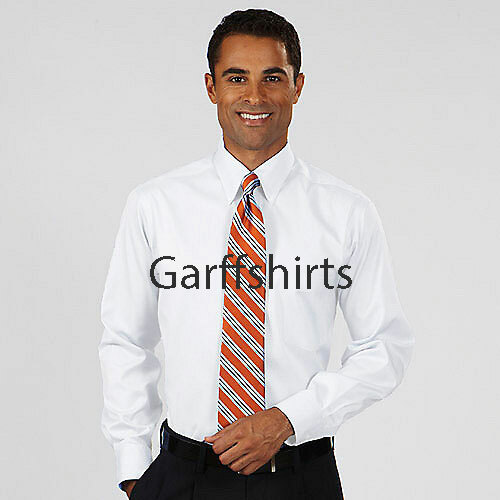 Our selection of mens Eagle dress shirts is second to none. No matter what line of work you are in, we have the perfect shirt for you. 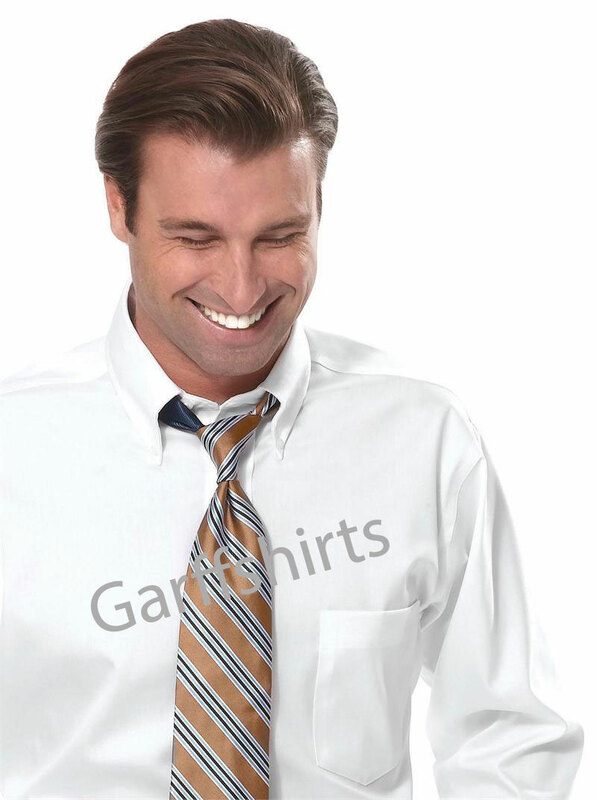 Made using 80s two-ply pinpoint oxford cloth, these shirts are made to be worn all day and remain just as comfortable as the day you first put them on. 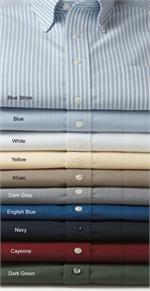 As an added bonus, Eagle uses special non-iron technology while making their oxford shirts, so you can wear your shirt without worrying about wrinkles. 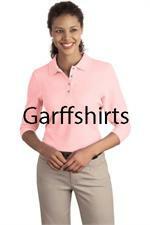 Take a look at our selection of Eagle dress oxford shirts today at GarffShirts.com!